Grew up… in Nebraska with an abusive, alcoholic father. 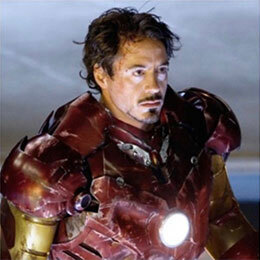 Will understands what it means to stand up for both himself and his loved ones. At a young age, Will cracked a bottle across his dad’s face to protect his sisters and mother from one of the man’s drunken tirades. But this is not a past that Will is eager to discuss. Living… in the media capital of the world, New York City. Will has a penthouse apartment overlooking the Manhattan skyline, but he spends most of his time in the newsroom with his team. Relationship Status… single. Will was in love once, but the relationship ended when his then-girlfriend, MacKenzie McHale, cheated on him with an old boyfriend. Now, to everyone’s surprise, Mac is back as his show’s executive producer. Will claims that he’ll never forgive her, but his staff finds that hard to believe. Will and Mac have a chemistry that will never dissipate. 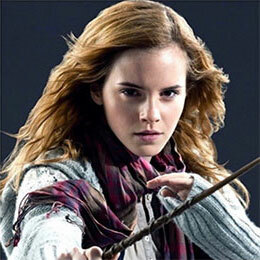 Personality… idealistic, driven, and fiercely intelligent. Will is known for taking no prisoners on News Night. He’s less of an attack dog than he is an extreme skeptic; he’s not afraid to throw tough questions at the left or the right. Will McAvoy's popularity ranking on CharacTour is #3016 out of 5,000+ characters. 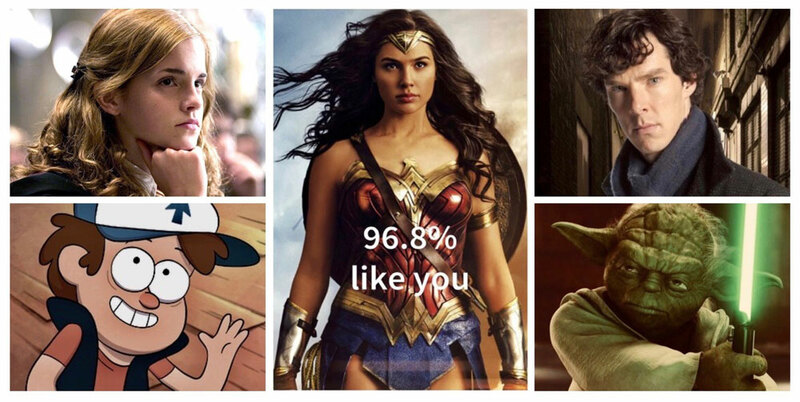 See our top-ranked characters and read their profiles. The Newsroom is a Canadian television comedy-drama series which ran on CBC Television in the 1996–97, 2003–04 and 2004–05 seasons. A two-hour television movie, Escape from the Newsroom, was broadcast in 2002. The show is set in the newsroom of a television station which is never officially named, but is generally understood to be based on the CBC itself. Inspired by American series The Larry Sanders Show and similar to such earlier series as the British Drop the Dead Donkey and the Australian Frontline, the series mined a dark vein of comedy from the political machinations and the sheer incompetence of the people involved in producing City Hour, the station's nightly newscast. 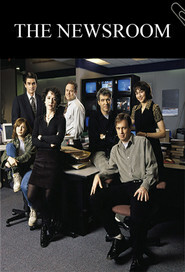 Although not originally intended as an ongoing series, the initial run of 13 episodes led The Newsroom to become one of the most critically acclaimed programs on Canadian television in the 1990s. Following the end of The Newsroom, Finkleman produced three different short-run series for the CBC, More Tears, Foolish Heart and Foreign Objects, all of which included Findlay as a linking character.